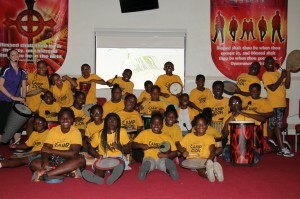 Two back to back indoor drumming sessions with Camp Zion in Pompano were just a blast! Kids enjoyed the rhythm games and controlling the drum circle volume. Learning leadership, teamwork, and rhythm without breaking a sweat! 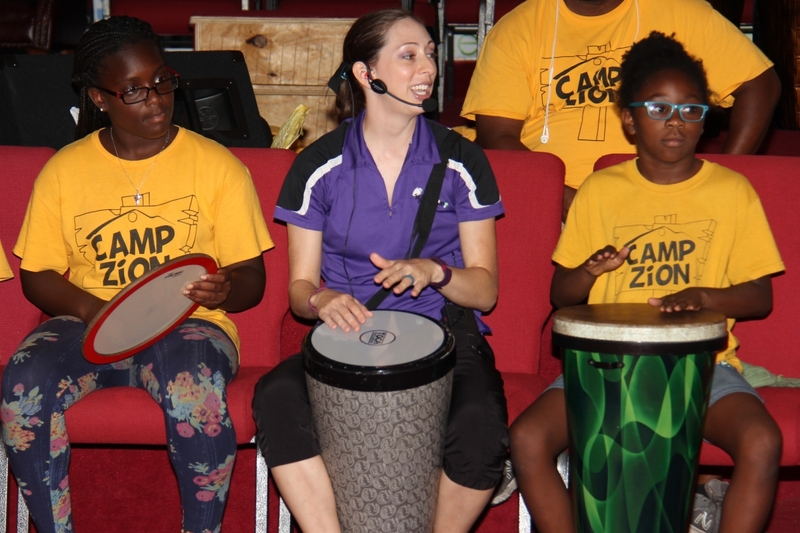 Icebreakers – the facilitator starts everyone drumming right off the bat through activities that are designed to elicit smiles, giggles, and outright laughter. Drum Jam! 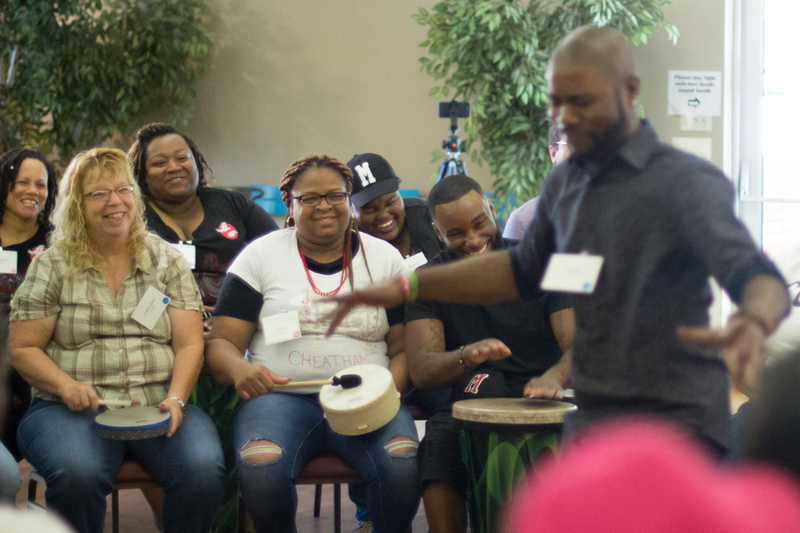 – participants learn to listen to, play together and support each other as a group. 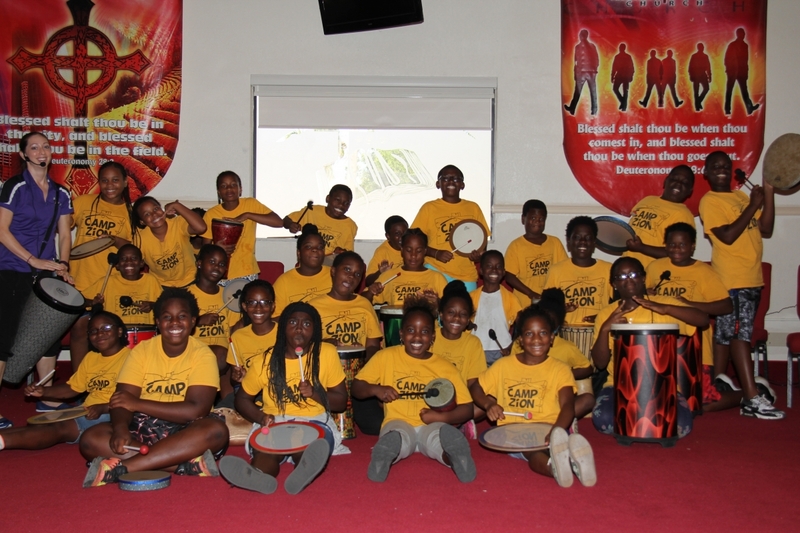 They also have the opportunity to lead the group by utilizing signals to control the volume level and the groups playing. Emotional connections – the workshops often end with participants expressing their feelings on the drum by connecting with a specific memory or goal. 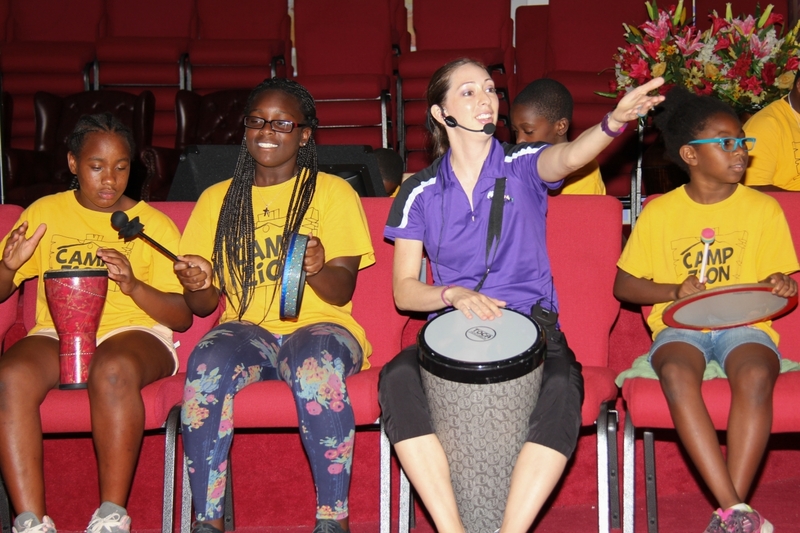 They then get an opportunity to share their experiences and what they’ve learned – plus do one more group drum roll for one last opportunity to make noise! Like what you see? Book us for your next event!